Galway county councillors have hit out about the role of Transport Infrastructure Ireland (TII ) in planning permission applications around the county. Fine Gael councillor Jimmy McClearn says he finds it unacceptable TII raising objections to planning applications after the local authority has passed them. Cllr McClearn said at the monthly meeting of the Galway County Council on Monday; “I am concerned about the role of TII in planning permissions. We adhere to the county development plan and then TII object. TII did not raise objections when [county development] plans were agreed. I cannot accept this. 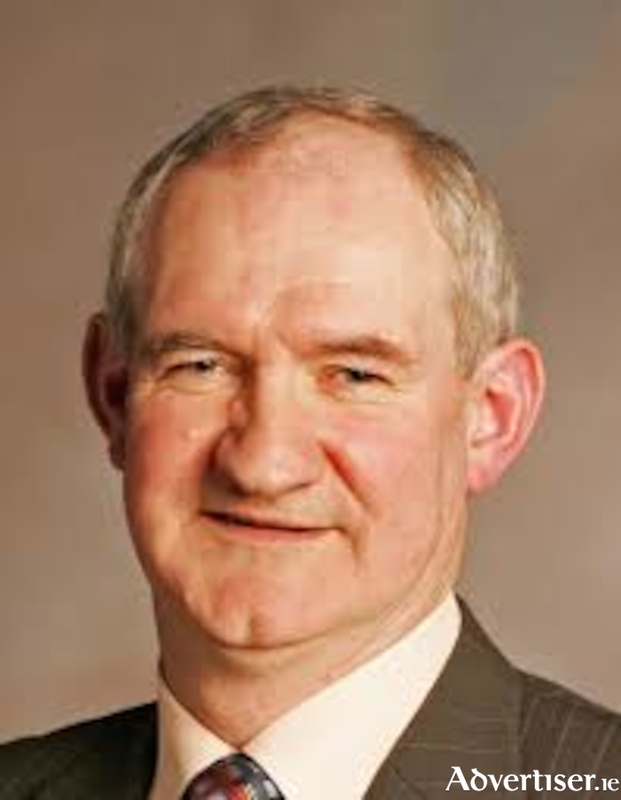 Connemara councillor Séamus Walsh said he agreed with Cllr McClearn’s sentiments, questioning how TII can appeal decisions after they have been agreed at the local authority, but he did contend that An Bord Pleanála is the problem not TII. “I concur with Cllr Mclearn. If planning department has adhered to the plan, how can TII appeal it? I am more concerned about An Bord Pleanála not respecting our development plan, our councillors, and our planners. Unless there is an error, An Bord Pleanála should not be finding against us. Independent Jim Cuddy said TII was inconsistent when appealing planning applications and that “it is high time TII were taken out of the equation altogether [with regards to planning applications]”. In response to the councillors’ concerns, director of services Jim Cullen said he would be willing to examine them any specific submissions made by the TII with which councillors had an issue.